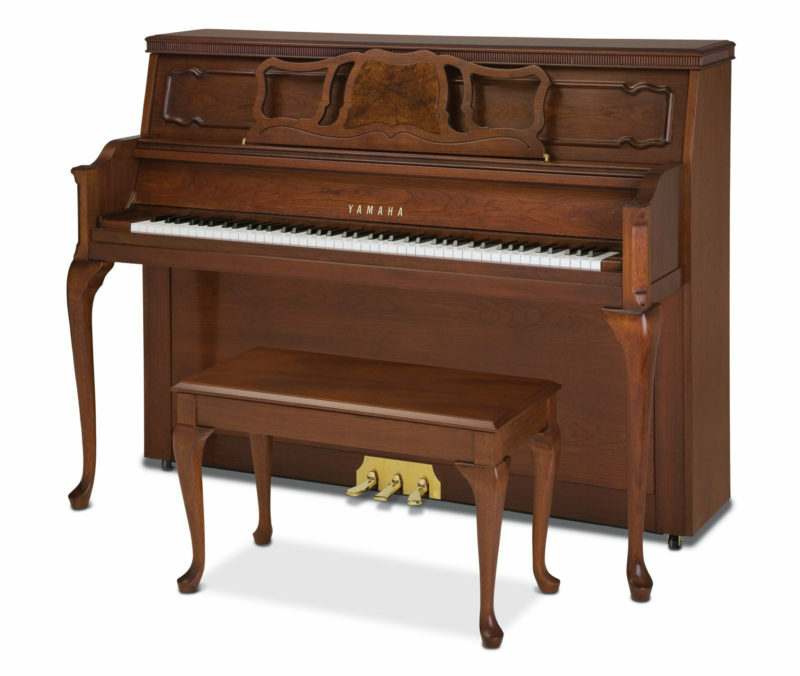 Owning the piano of your dreams has never been easier. 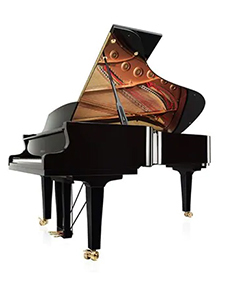 Freehold Music- Piano Gallery is proud to offer third party financing to help our customers acquire their dream piano today and pay for it over a set amount of time. 6 months to 10 year repayment period available. This will not impact your credit score. It's free to apply, and you'll receive a decision within seconds. No Interest or Financing Charges if Paid off within SAC Financing Period.